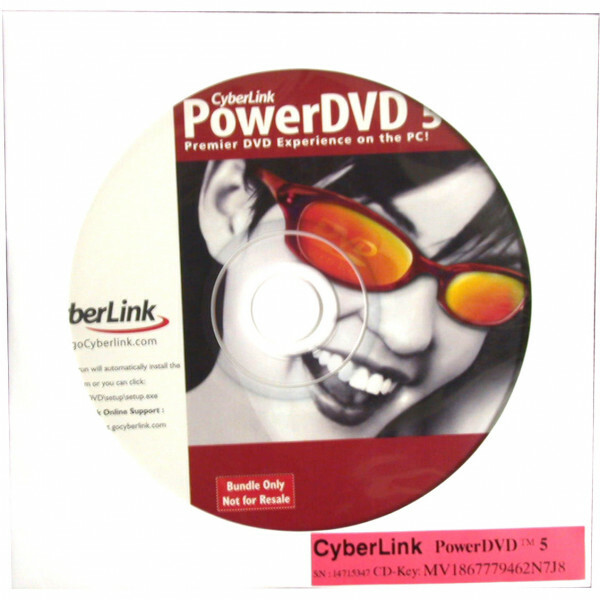 Power DVD is the perfect way to view DVDs on your PC. When installed, power DVD will allow you to view DVDs on your PC with a supported DVD-ROM or DVD-RW Drive as well as base viewing of MPEG4 content which is required for certain multi-media applications. This software must be purchased with an optical drive. If you wish to use the drive to view DVDs you MUST CHOOSE A DVD-ROM, DVD-ROM/CD-RW COMBO OR DVD-RW DRIVE. The option below contains a few drives that do not play DVD media for those who wish to purchase the software for an existing DVD drive and get a second non-DVD drive for their system at the same time.